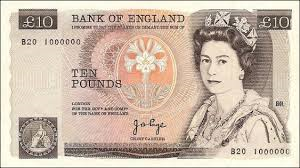 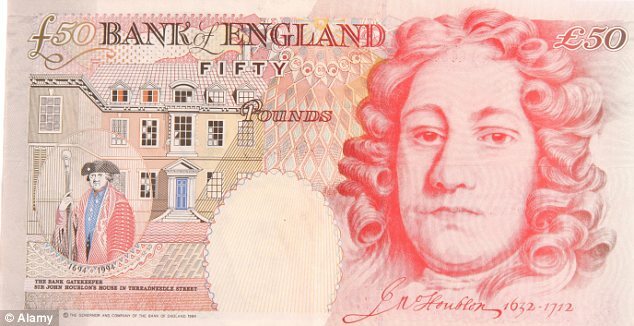 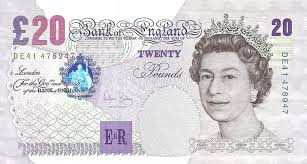 Banknotes have been issued by the Bank of England for over 300 years; during that time both the notes themselves and their role in society have undergone continual change. 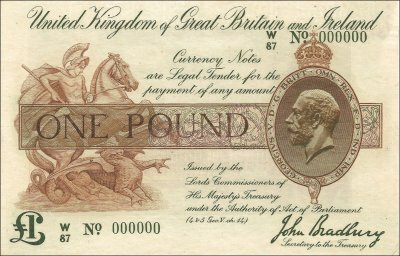 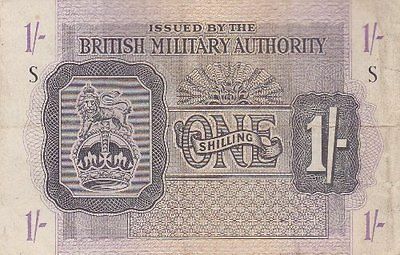 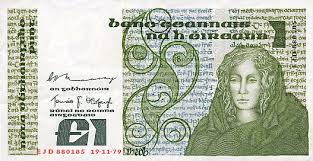 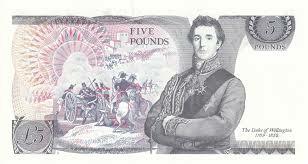 Compared to coins traditionally banknotes have had very little inherent value, yet been worth anything up to £100. 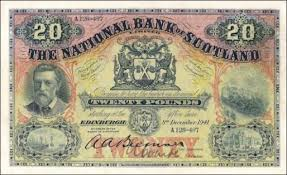 Whereas coins have until recently have been worth the Gold, Silver or Copper contained within.